Windows are an important aspect of every home. They provide natural light, improve energy efficiency and boost curb appeal. 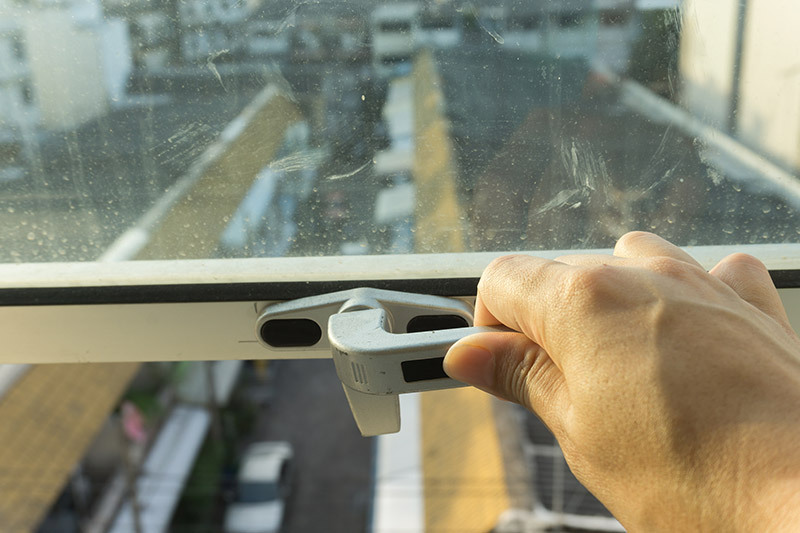 However, there are some window safety tips you should keep in mind in order to ensure everyone inside is secure and protected. For homeowners with children and pets, you know that windows are not your absolute favorite thing for them to be hanging around. Have no fear, Feldco is here to provide some very important window safety tips for you and your family. The main purpose of windows is to let varying amounts of air and light into your home. This is great and all, but often times people forget one important thing – locking their windows. Whether it’s because you don’t feel like taking the extra step or you just plain forgot, keeping your windows unlocked can lead to problems. Forgetting this simple step puts your home and family at risk. For example, not locking your windows makes it easier for burglars to enter your home. They’ll be able to enter with almost no noise – that’s not something you want. Also, children have very curious minds and might wonder about what’s beyond the window and try to open it. If your windows are unlocked, your children can get seriously injured. Remembering to lock your windows at night and when you’re not in a room is an easy window safety tip that’ll prevent multiple disasters. 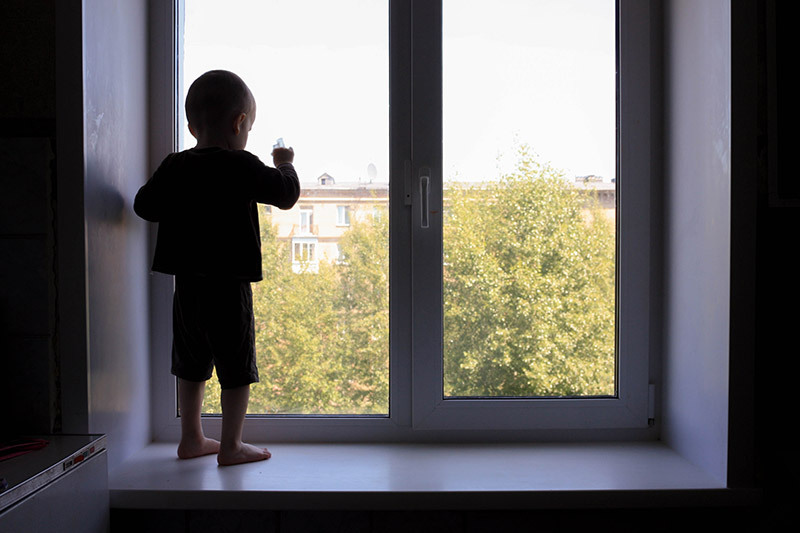 You might be thinking, “what do my blinds or shades have to do with keeping my windows safe?” Well, according to the US Consumer Product Safety Commission, around one child dies every month from being tangled up in a window treatment cord. There are a few ways to help avoid a dangerous situation with window strings and cords. The best way to avoid this problem is to get cordless window coverings altogether. Another way to keep the cords out of reach is to get some wind ups for your strings. They help conceal the bulk of the cords to keep them out of reach for children. Also, if you have a deck or patio, doors with built-in blinds are available to completely eliminate the possibility of children playing with cords and strings. Keeping your children safe is the number one priority for parents and window safety can’t be overlooked. We’ll go over the key window safety tips for children so you can keep them out of harm’s way. Kids often like to play around and are full of energy. Keeping your furniture away from windows will help prevent accidents from happening. Double hung windows are great for homes with children because you can have the top sash open to let air in while the bottom sash is closed. This is important because you won’t have to worry about your kids playing near an open window. If you must have your windows open, then make sure they aren’t opened to where a child can fit through. Also, be sure to monitor children when they’re in a room with open windows. You can never be too cautious with the safety of your children – better safe than sorry. Fire prevention and safety in the home is extremely important. Nobody wants to have to think about or experience a fire. However, you must always be prepared. Your windows can act as an emergency exit in some cases so it’s imperative that all of your windows are operating properly. You can’t afford to be stuck in a situation where you need to use your window as an escape but it doesn’t open. If you find that any windows are broken and beyond repair, replacement is beyond necessary. For all your replacement window needs in Chicago, you can trust Feldco to give you a safe and properly functioning window. 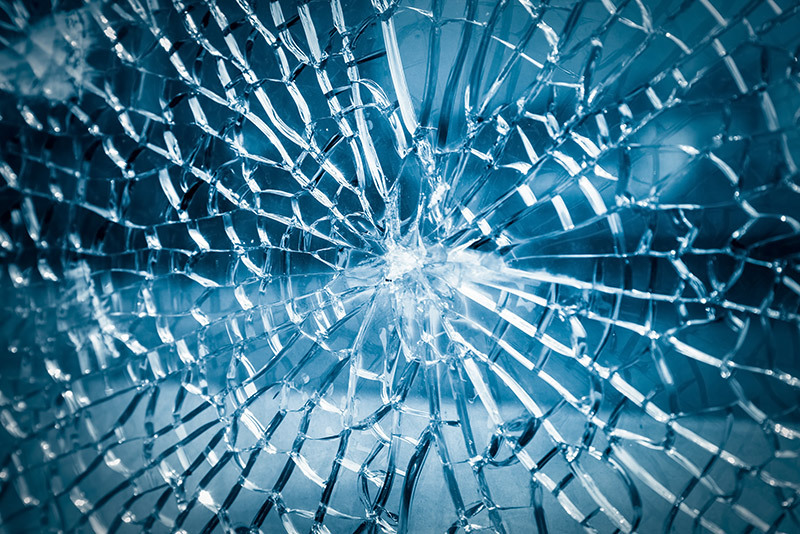 Tempered glass is excellent for windows and doors in your home. It doesn’t leave large shards of jagged glass when it’s broken. It breaks into small pieces that are very easy to clean up. Also, it’s much stronger than non-tempered glass and can take a big hit before actually breaking. Most of the time, it’ll just spiderweb and stay within the frame so you won’t need to clean up before replacing it. Educating yourself and your family on window safety tips is absolutely necessary in order to maximize safety and minimize accidents. Start teaching your kids about the dangers that windows can have and make sure they practice good habits right from the start. Sure, one of the main reasons why you replace your windows is to improve your home’s looks and energy efficiency. You also need to take into consideration the safety features of the windows you’re having installed. When you choose Feldco, you’ll have the peace of mind that you’re getting a beautiful, energy efficient and safe product for your home. 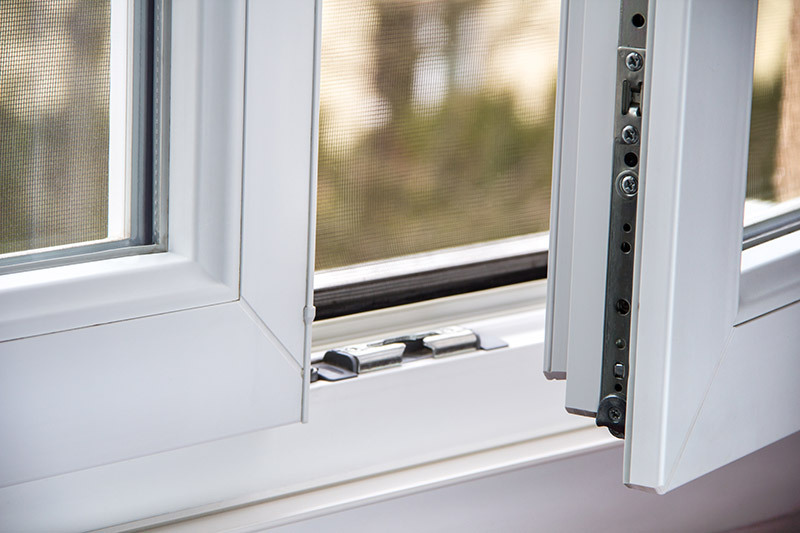 Our windows feature locking screens, staggered ventilation latches to keep them from opening past a certain level and childproof tilt safety locks. With our windows, you’ll save money on energy bills and keep everyone inside safe and sound. Start your next window replacement project with a free quote online and join the over 350,000 homeowners to trust Feldco.